Karamba Online Casino was founded way back in 2005 by NG International with the aim of providing fun, bright and slots-focused online casino games. Licensed in Malta, Karamba is one of the online casinos in existence today with a proven track record of providing a great and fully regulated online casino experience. Neo Games software provides the platform for Karamba Online Casino. 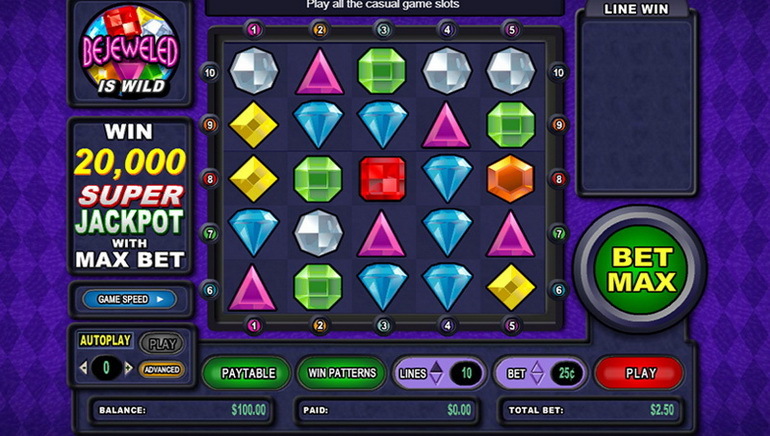 The no-download needed games works for both PCs and Mac Computers. Playing is smooth and hassle free at Karamba and made easier by the multi-lingual support available in 12 languages. No matter where from the globe a player is, it is easy to feel at home at this casino. Banking is a breeze with 7 currencies accepted. The site itself is extremely easy to navigate, colourful and fun, benefiting both pros and newbies alike. With over 130 games at Karamba, variety is not a problem. 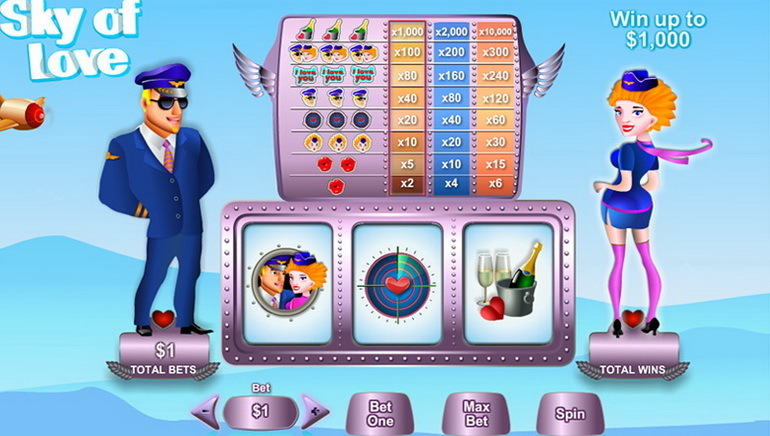 Quality games abound and ranges from the classics like Video Slots, Slots, Roulette, Keno, Bingo and a lot more. Gaming is made more exciting with a lot of promos, raffles and tournaments which are offered at the casino monthly, weekly, and daily. Random raffles could make an unsuspecting individual a big winner when they choose to play at Karamba Online Casino. 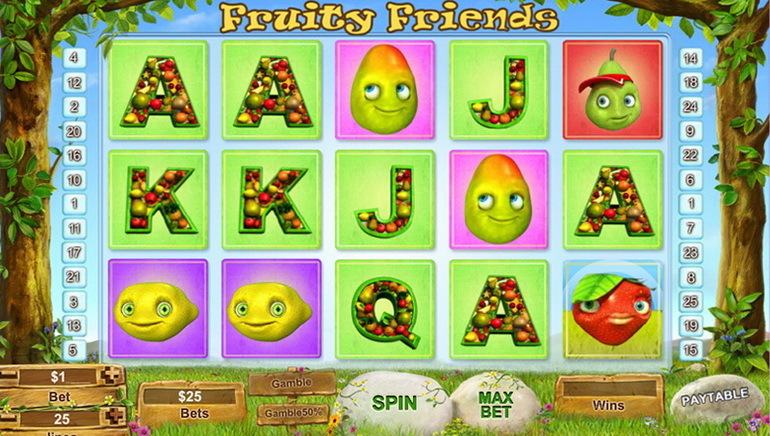 All games can be enjoyed at free-play mode and at real money mode. A very responsive customer service team is dedicated to address concerns by players at Karamba via their Help Desk with communications options like chat, fax, email, and phone. At Kramaba, Customers Are Really Everything.